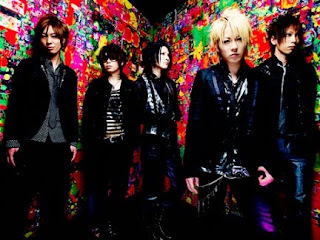 12012 (イチニーゼロイチニ; Ichi-ni-zero-ichi-ni) is a Visual-Kei band signed on UNDERCODE label. Its sound is heavy and violent, with influences of D’espairs Ray. They have recently moved up to a major record label, Universal Music Japan.